Maximizing the efficiency of the learning process while keeping students engaged is the common goal that professors hope to achieve in any course. In the realm of physics- and engineering-based courses, simulation apps are helping to strike such a balance by introducing students to complex concepts in a simplified format. Here, we’ll take a look at some of the innovative ways that university professors are utilizing apps within the classroom. 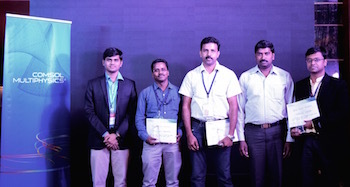 The COMSOL Conference made its annual stop in Bangalore a few weeks ago. Engineers and academics from across the country gathered to participate in the exciting two-day event. 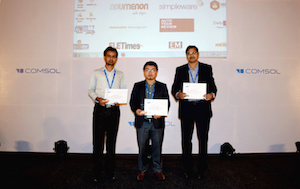 Here are some photos from the COMSOL Conference 2014 Bangalore. 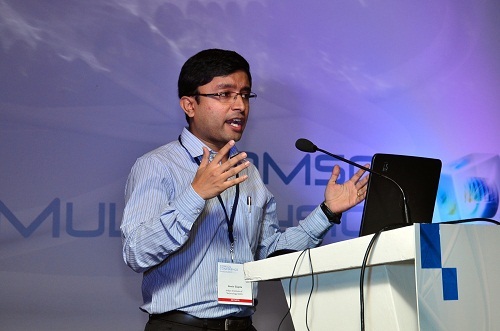 At the COMSOL Conference 2013 Bangalore we had three speakers who delivered each of their keynote talks to a full house. It was an interesting mix, with one speaker each from the government, academic, and corporate backgrounds. Here is a glimpse of what attendees got to listen to. 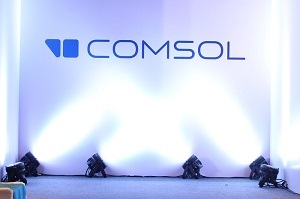 For the first time, the COMSOL Conference made a stop in Pune for a two-day simulation event. Attendees came from all over India to present work in a wide range of applications. 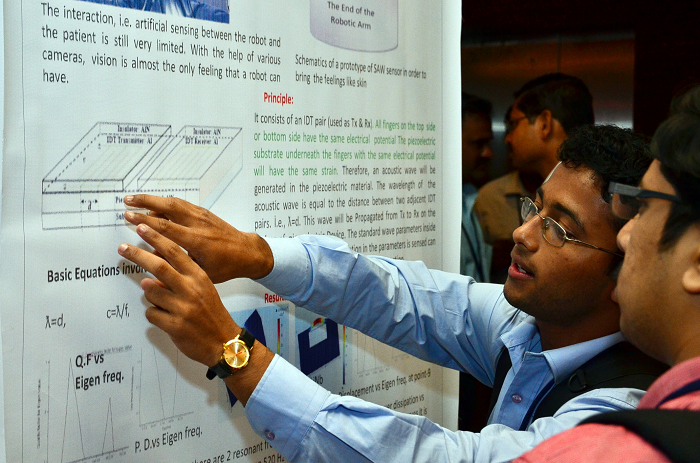 The conference saw over 100 user presentations in the form of posters and oral sessions. 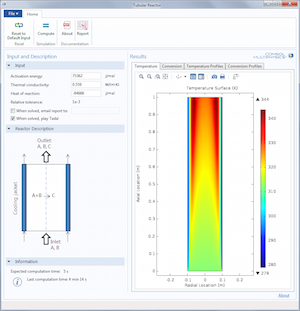 Let’s review the award-winning papers and posters from the COMSOL Conference 2015 Pune. 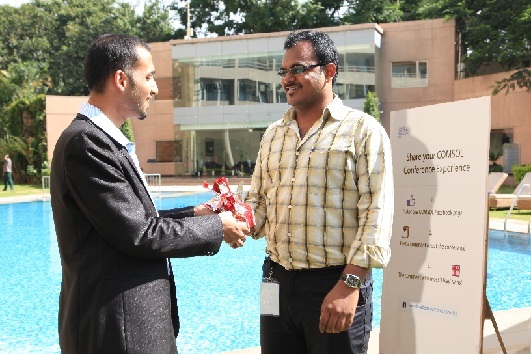 This year, over 260 multiphysics enthusiasts joined us for the COMSOL Conference 2013 Bangalore. 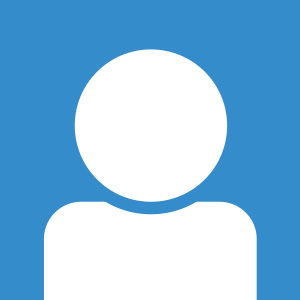 While we did see some familiar faces, it was exciting to see plenty of new users at the event. We were able to capture some of the good moments on camera, and would like to share a selection of the photos with you here on the blog.